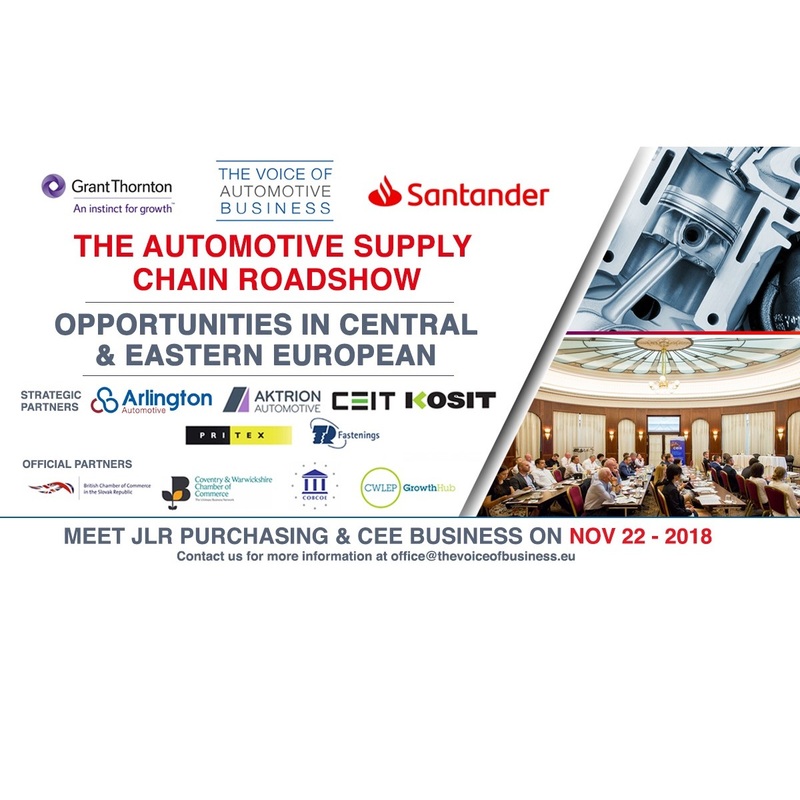 Looking at Automotive in these V4 countries in the CEE. Discussion on how they expanded business into the CEE and Slovakia. Mr Neil Barrell, Partner, Global Head of Automotive Grant Thornton, UK. Importers & exporters support via the international trade service. Speaker: Marián Christenko, CEO KOSIT: Looking at the environmental impact of Waste Management in Automotive in the CEE. Speakers: Hakan Guzel and Andrej Štefánik, CEIT 4.0 Technology and advanced engineering in Slovakia. Automation v Humans - how is AI changing the roles humans excel at.